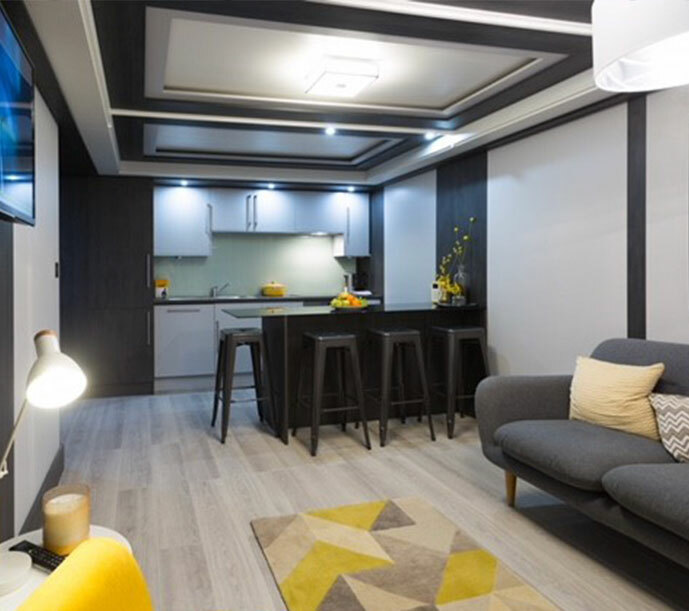 Appi are an innovative, modular new homes builder who have developed a solution to the UK's new homes shortage. 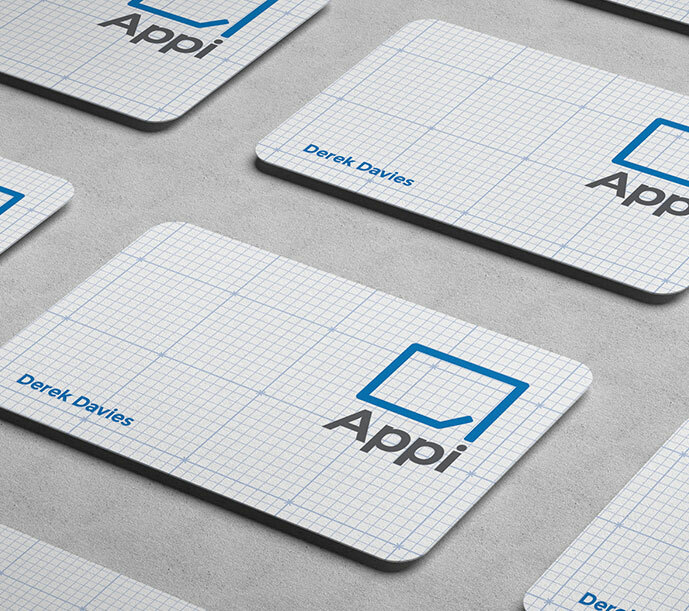 Keen to utilise our industry expertise, Appi appointed us to take their solution to market. From discovery and research, right through to their brand and exhibition application, we brought the client's identity to life. Across a number of strategy sessions with the client, we identified the areas where Appi are truly unique. 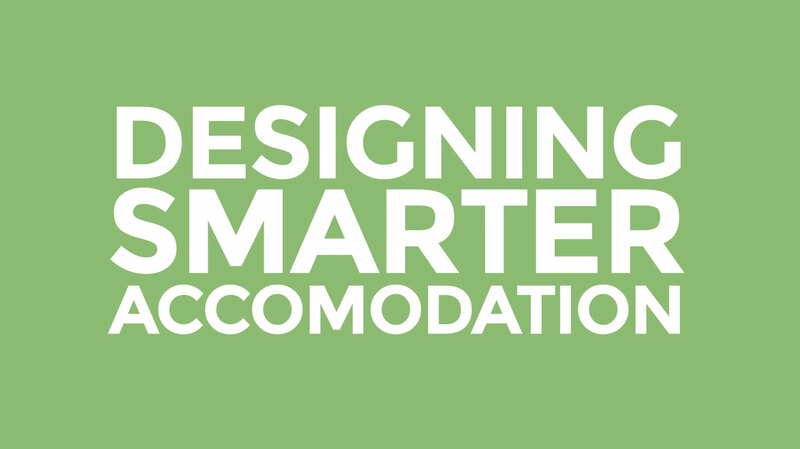 They have set themselves apart in the industry through standardisation, enabling them to become cost effective, quick to market and our branding and roll out would reflect this. We took the client on a brand journey that helped to identify their values, their target audience and to carve a tone that would weave through their collateral. 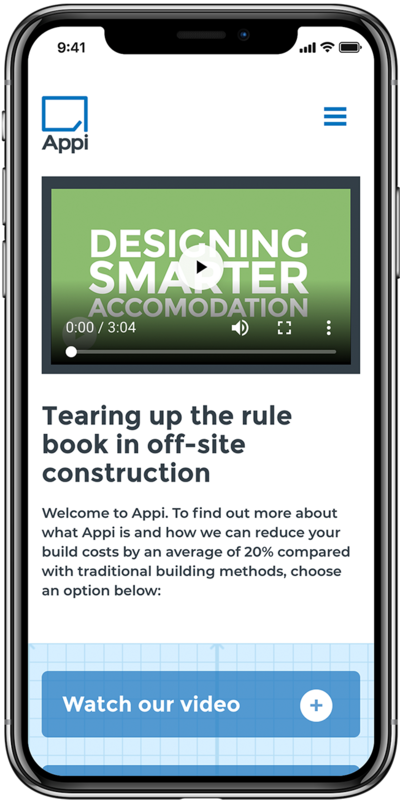 Aside from the branding, we scripted and produced a video that would quickly communicate Appi's offering and position them as a leading player in the industry. 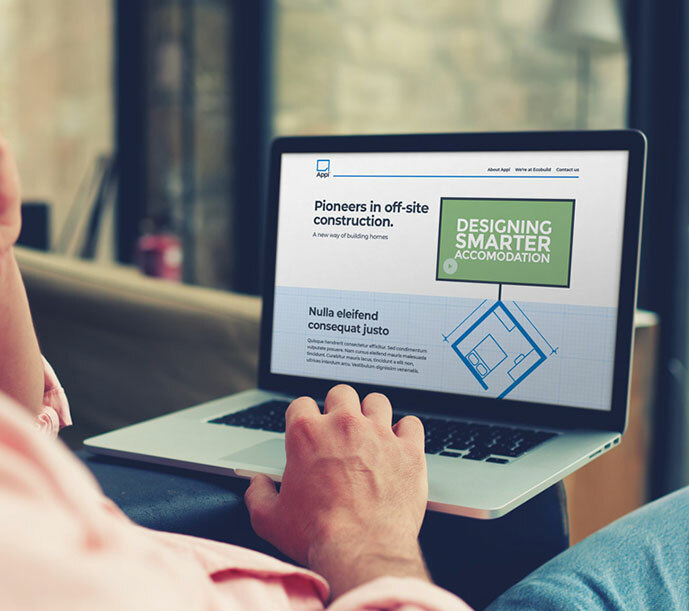 Digital channels were key for Appi who needed a slick online presence to reflect the forward-thinking nature of their business. To that end, we planned, designed and developed a corporate website as well as an iOS application to showcase the business at trade shows. 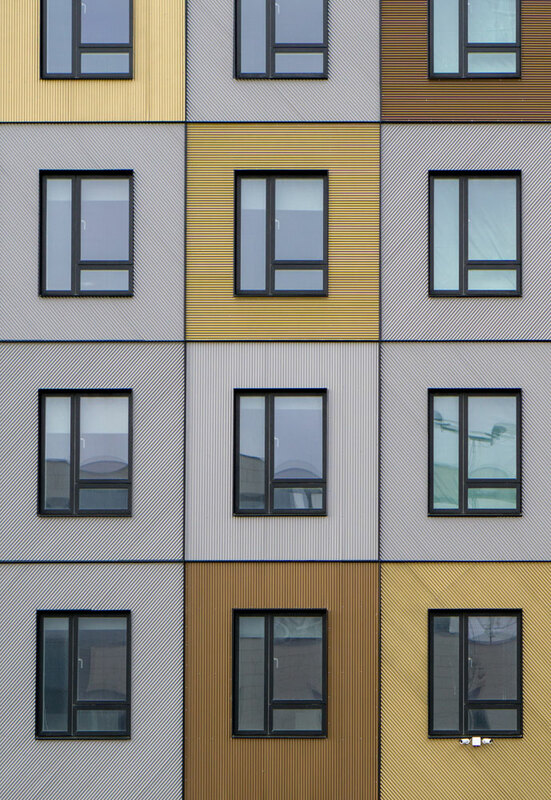 The application's main focus was to support sales staff at busy trade shows like the annual Ecobuild conference held in London. Here, we designed the exhibition stand that included 3 iPad stands for self service and data capture and a two-story Appi home that was constructed in just 2 days!